Digital Prototyping is an innovative way of designing. It is a total solution for design, visualization, simulation, and communication for a single digital 3D design. That said, 3D design significantly increases the amount of data and information. Product Data Management (PDM) is the ideal solution for the rapidly increasing amount of information within an organization, to reduce long search times, for revision management, and the management of crucial design information. For the engineering process, this means less mistakes, shorter turnaround times, and lower costs. Autodesk Vault makes this possible and affordable. PDM saves you time, worries, and prevents costly mistakes in the design department. Get full control over your products' life cycles, articles, and documents. Standardize and reuse your engineering information. Easily generate and manage product information and documentation. We implement PDM according to unique best practices based on years of experience. Get started in no time and without lengthy training programmes. We guarantee fixed implementation times and costs so you always know what to expect. Products are an important part of people's lives. Clear and uniform communication about products is essential for the companies that manufacture them and for the people who produce and purchase them. Product-thinking is a starting point, a best practice, for working with products, designing products, and manufacturing products. We have developed this based on the proven work methods of our clients. Its application improves the performance and the quality of your products and reduces both costs and turnover times. By product we mean all of the components, sub-assemblies, or complete assemblies used. The primary goal of product-thinking is to be able to uniquely identify each individual product by assigning a product number to it, sometimes referred to as item number. It is essential that a product number is unique and never changes. We recommend using Autodesk Vault for managing and organizing your products. Does Product-Thinking work for your organization? 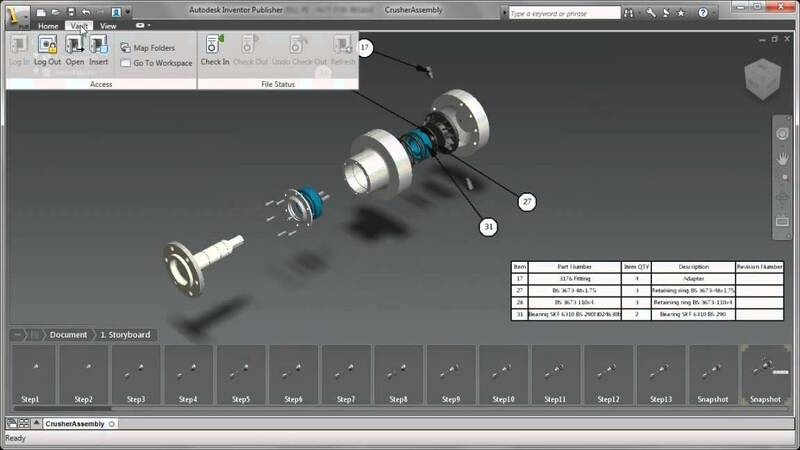 Autodesk Vault Professional is the leading tool for Product Data Management (PDM) in the engineering department. It allows you to effortlessly manage all of your digital design information in one central location. Powerful tools for revision and change management, for creating Bill of Materials (BOMs), and for integration with ERP systems give you a better understanding of change processes. 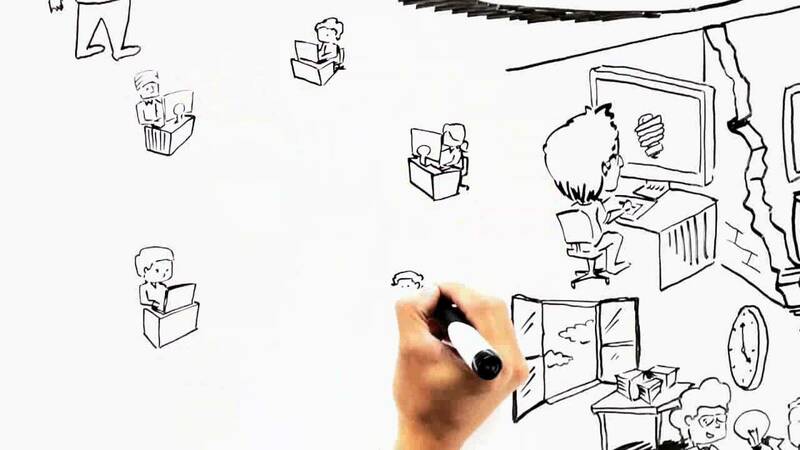 As a result you save time and increase productivity. Autodesk Vault Professional offers the best CAD integrations with AutoCAD, Inventor, Navisworks, Revit, Civil 3D software, and more. This profound integration makes it even easier to manage your design data, from engineering to production. This saves time and ensures the accuracy of your data. Document control involves managing and sharing documents such as drawings, calculations, and contracts throughout a project's life cycle. This process often involves various internal and external partners, disciplines, and stakeholders, which means it is important that all parties can access, review, and comment on the relevant project documents, with or without specific CAD software. After integrating CAD with document control, you can instantly generate and publish the right documents to the document control solution using your favourite application (AutoCAD, MicroStation V8, or Revit). 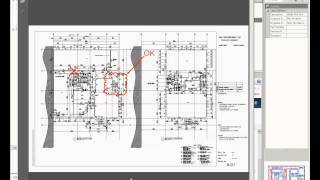 The relationship between the CAD model and the documents will be maintained. You can manage your CAD model versions locally, which means only the updated versions will be released in the document control environment. This helps you maintain full functionality of your CAD software and your document control solution. The best of two worlds!